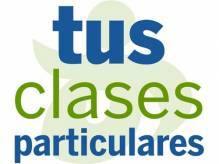 Tusclasesparticulares.com. Means private classes. Good website for English teachers to find private students and post teaching ads.